Welcome to VASE. PATH, an international nonprofit organization that drives transformative innovation to save lives and improve health, hosts this biennial scientific conference to share research and ideas toward making Shigella and enterotoxigenic Escherichia coli (ETEC) vaccines a reality. 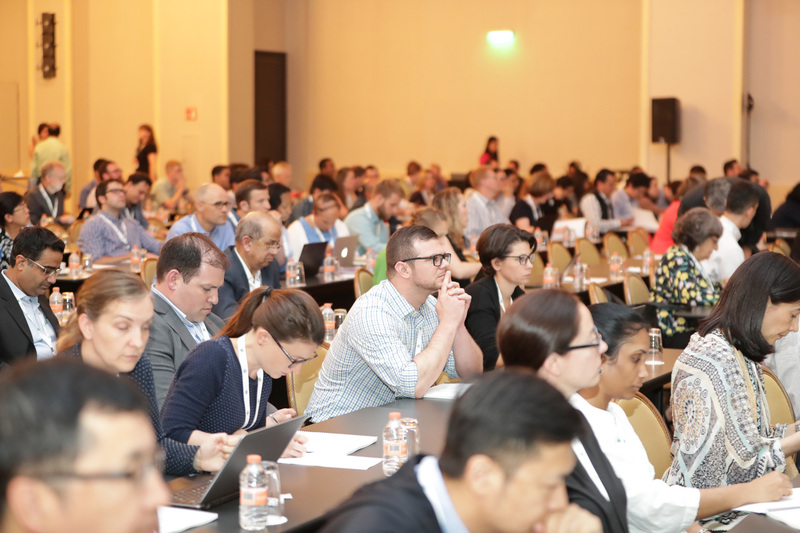 The 2nd International Vaccines Against Shigella and ETEC (VASE) Conference was held on June 12 to 14, 2018, in Mexico City, Mexico. 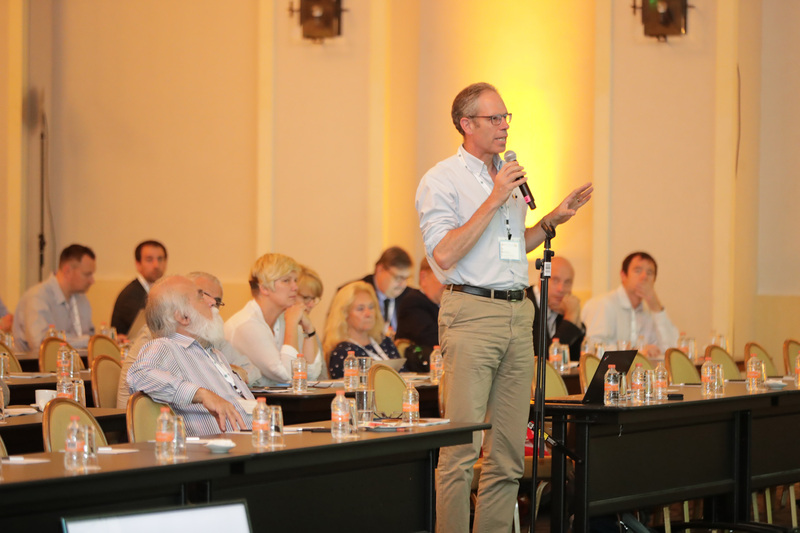 This year's meeting brought together nearly 200 scientists, public health professionals, immunization leaders, vaccine industry representatives, donors, and other experts from approximately 30 countries to discuss developing and introducing new enteric vaccines. 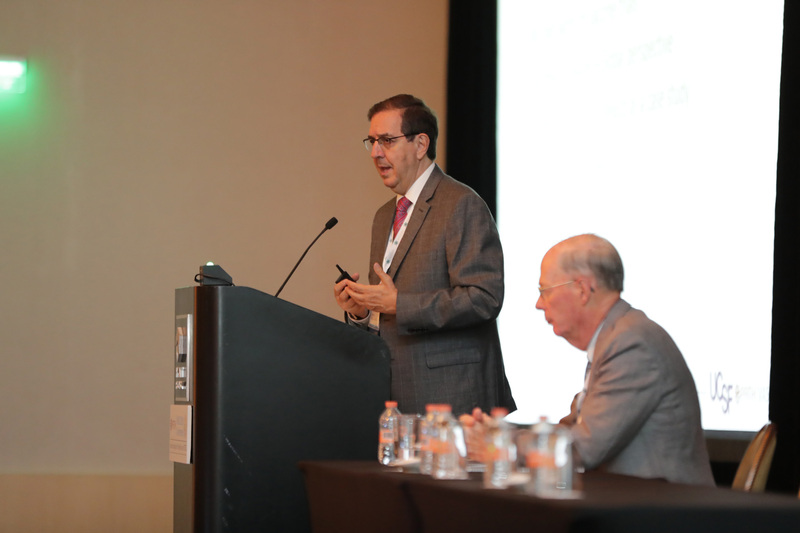 The VASE 2018 agenda included a wide range of presentations covering topics related to the enteric vaccine field, from updates on the global burden of disease to recent advances in the clinical development of Shigella and ETEC vaccines. 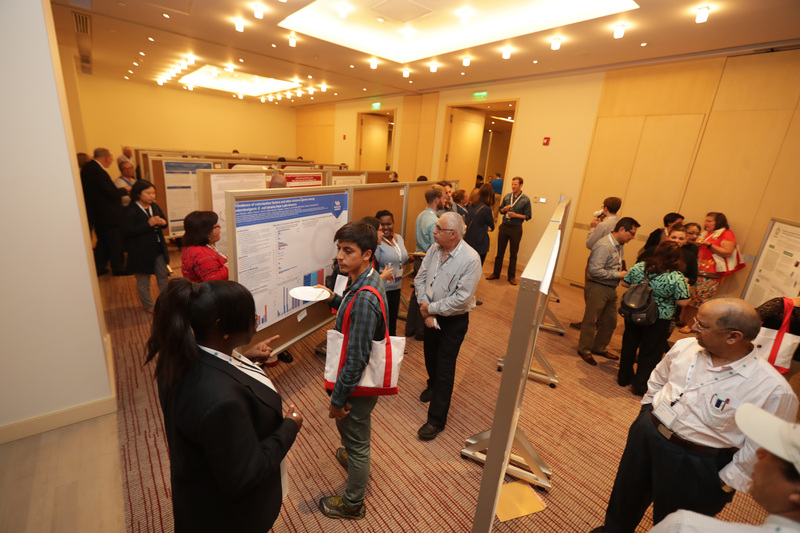 We received 86 abstracts for consideration in the scientific content of the meeting, and the final program featured a total of 22 abstract-based oral presentations and 57 abstract-based poster presentations. 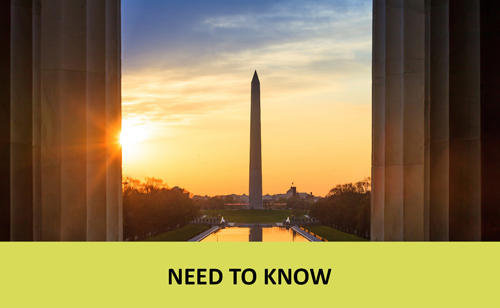 As with our inaugural meeting in Washington, DC, this interactive gathering allowed us to build on each other’s insights to accelerate the development and introduction of vaccines against these and other enteric pathogens. 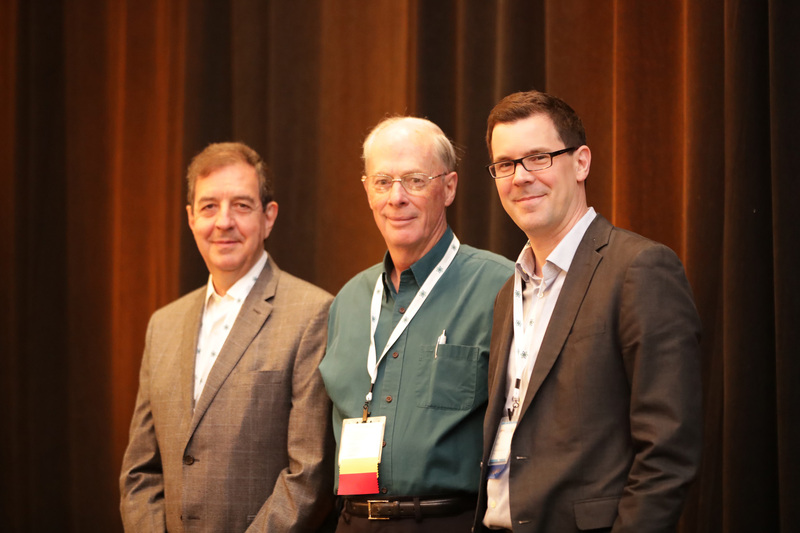 The VASE Conference aims to provide attendees with a highly collaborative environment to spark innovation in the field and boost the momentum for Shigella and ETEC vaccine research and development. 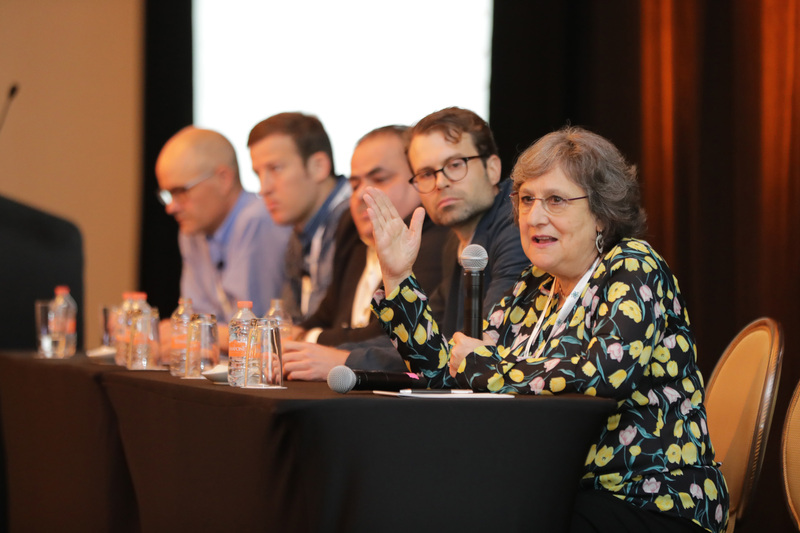 The VASE 2018 agenda was focused around two major themes. First, as diarrhea mortality rates in children decline, the focus must shift to diarrhea's longer-term impact on child growth and development. 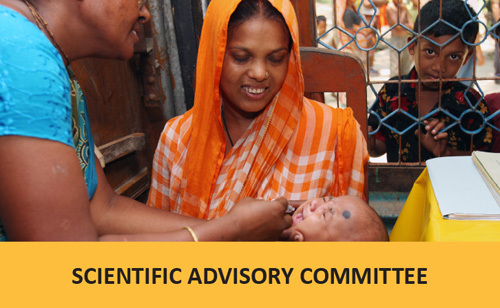 Second, vaccines (including those against Shigella and ETEC) are a critical component of the global strategy to prevent and control diarrheal disease. 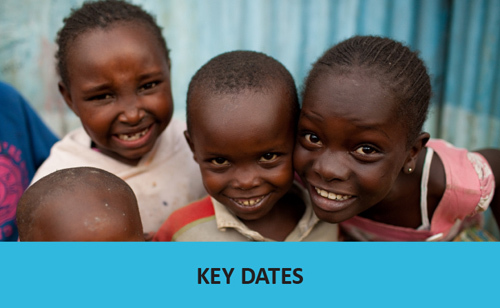 While the primary focus of the VASE Conference is on Shigella and ETEC, we recognize that there are many other enteric diseases emerging as important causes of illness and death among infants and children in the developing world. 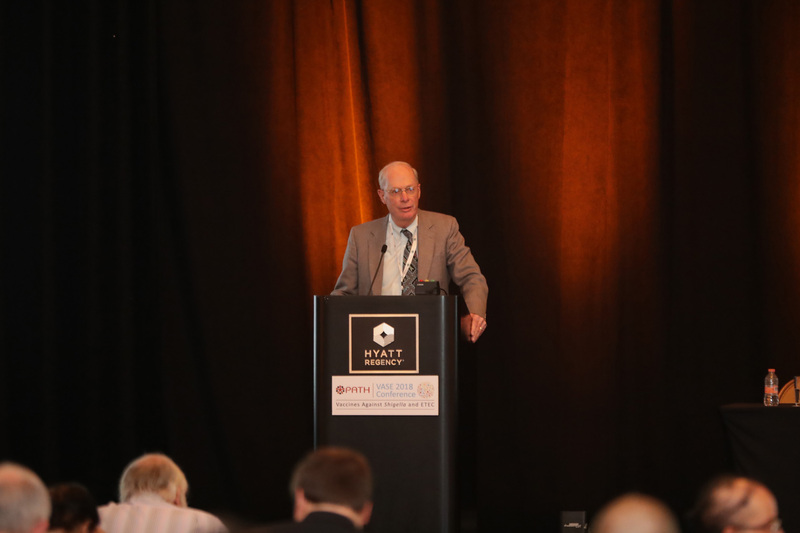 Given this, we have included broader work on other pathogens in the conference program, so that as a community we can learn from work across the spectrum of neglected enteric diseases.